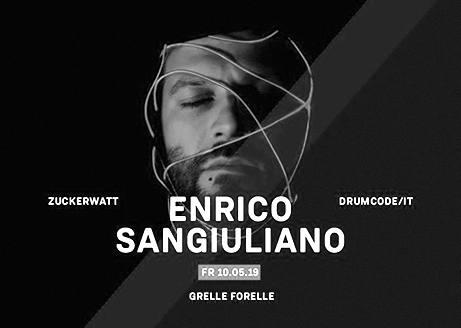 Enrico Sanguliano is a name you will have noted if you have been anywhere in the electronic music scene for the last few years. Starting out as a sound engineer in Italy, he started to produce electronic music in the 90’s. Italy was his playground, with the illegal rave scene exploding, this was where he made his first break.